Our animal onesies, made by Japanese brand Sazac, have been really popular with you guys ever since we launched our shop, and we really enjoy doing the photoshoots for them too. 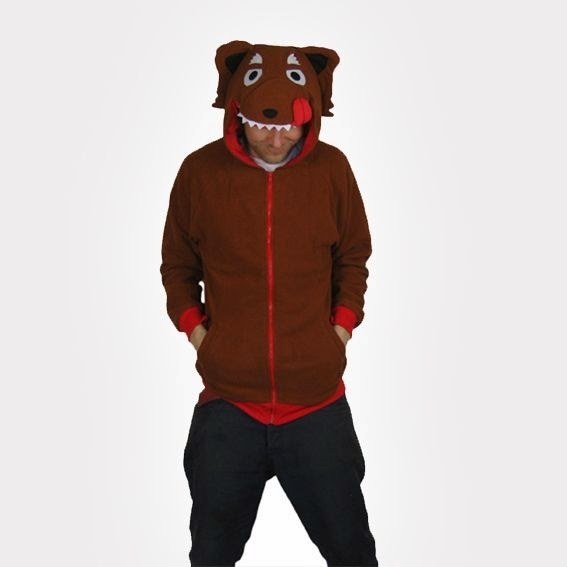 So we're really pleased to add a new range of products by the same fantastic brand - Sazac hoodies! 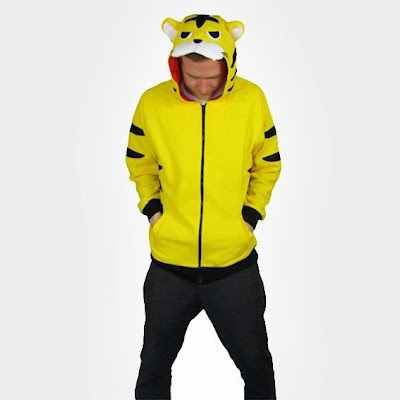 Just like the onesies, each one depicts a different animal, mostly through details on the hood, which enables you to dress as a tiger/wolf/panda without covering your own face. 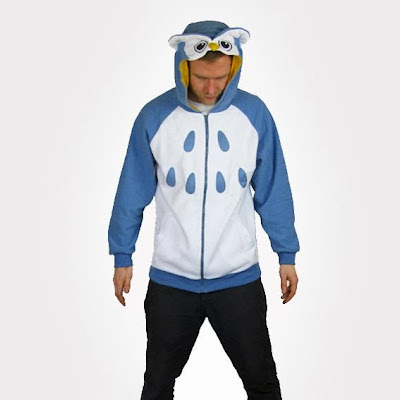 Unlike the onesies, the whole thing stops at the waist (as you would expect for a hoodie), which makes them much fairer game if you want to wear them when out and about. Here are some sneak peeks, but for more info or to buy them, head on over to the Jumpers & Hoodies page in our shop. 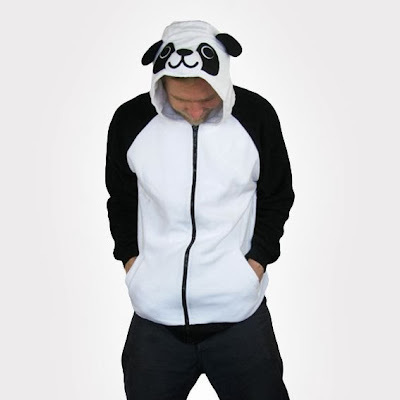 This is the Panda Hoodie by Sazac. This is the Tiger Hoodie by Sazac. This is the Wolf Hoodie by Sazac. 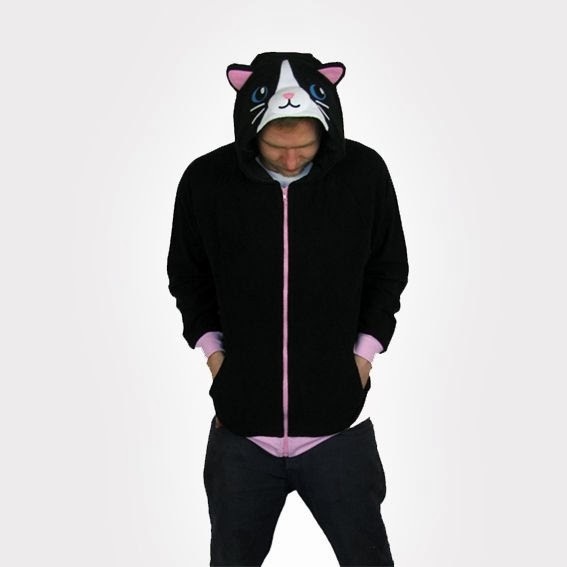 This is the Black Cat Hoodie by Sazac. This is the Owl Hoodie by Sazac.